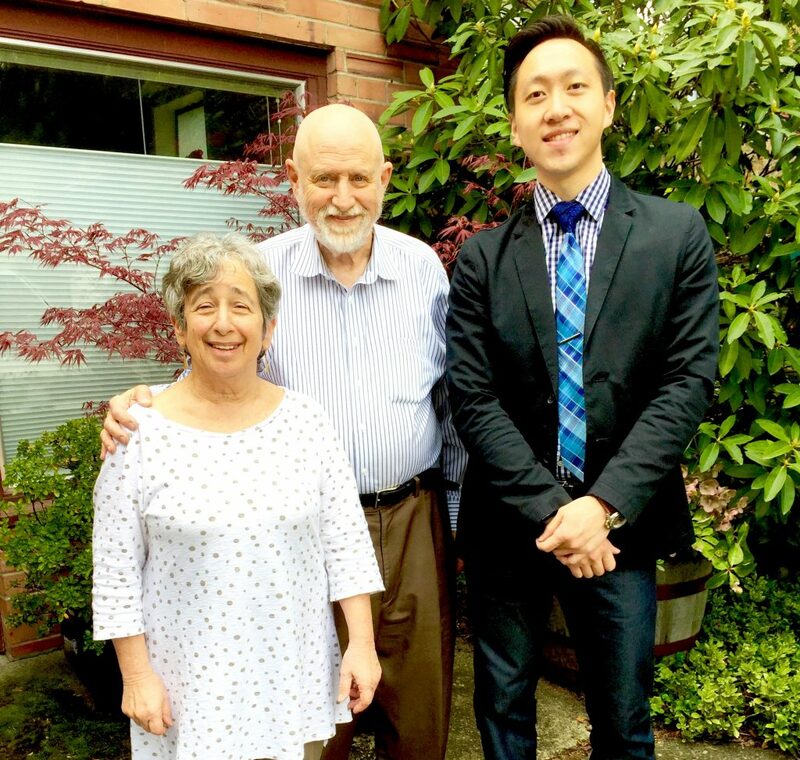 New Health Medical Center’s Management Team (left to right): Office Manager Annie Hart, Naturopathic Physicians/Acupuncturists Dr. Richard Kitaeff and Dr. Kevin Kuo. We are proud to provide a state-of-the-art facility with the highest quality of care available. It is one of our top priorities to protect the well-being of our valued patients. We proudly serve the following locations: Edmonds, Shoreline, Lynnwood, and Seattle. We would like to take this opportunity to thank you for choosing our practice for your health care.